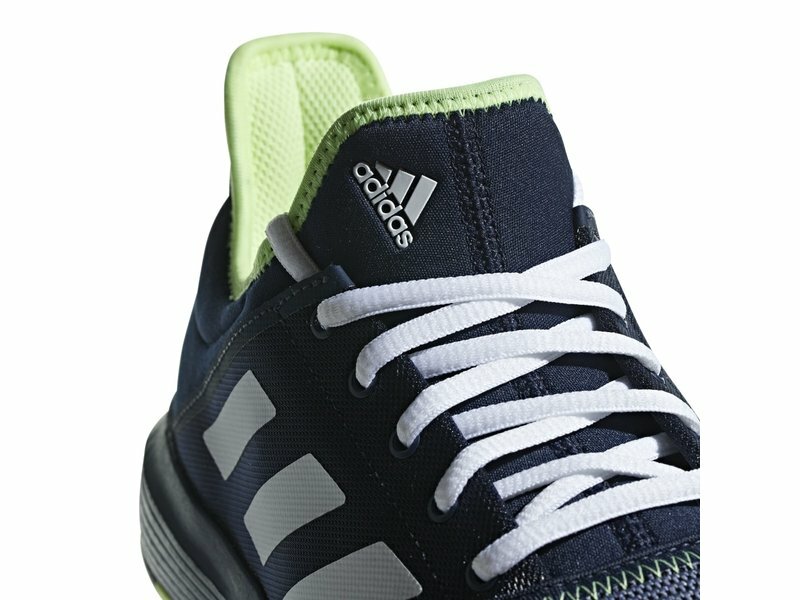 The adidas GameCourt Multicourt men's tennis shoe in white is lightweight(346g/12.2 oz., S:9.5), breathable and flexible. 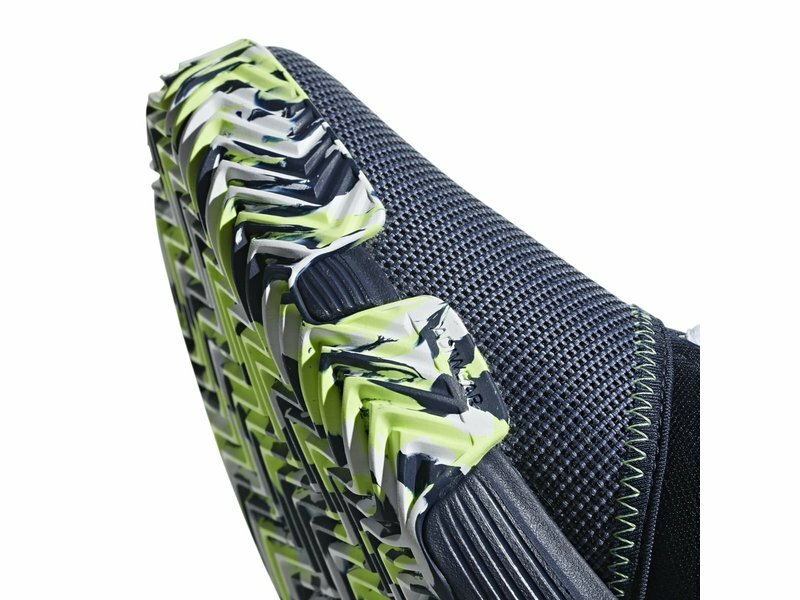 The Multicourt also comes with a budget-friendly price tag and is capable of clay and hardcourt play. 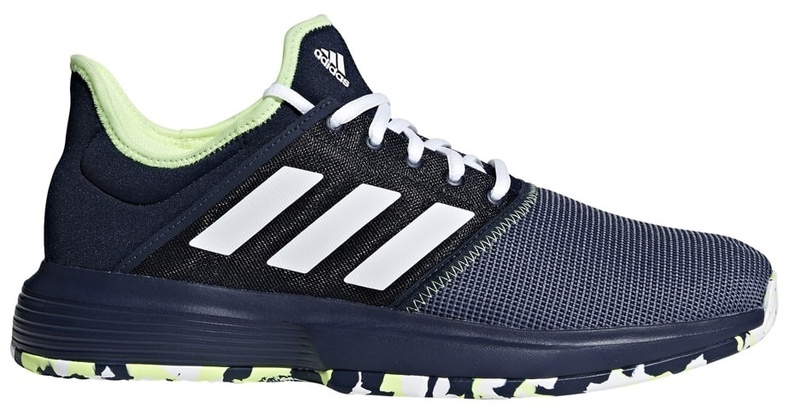 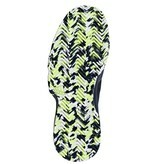 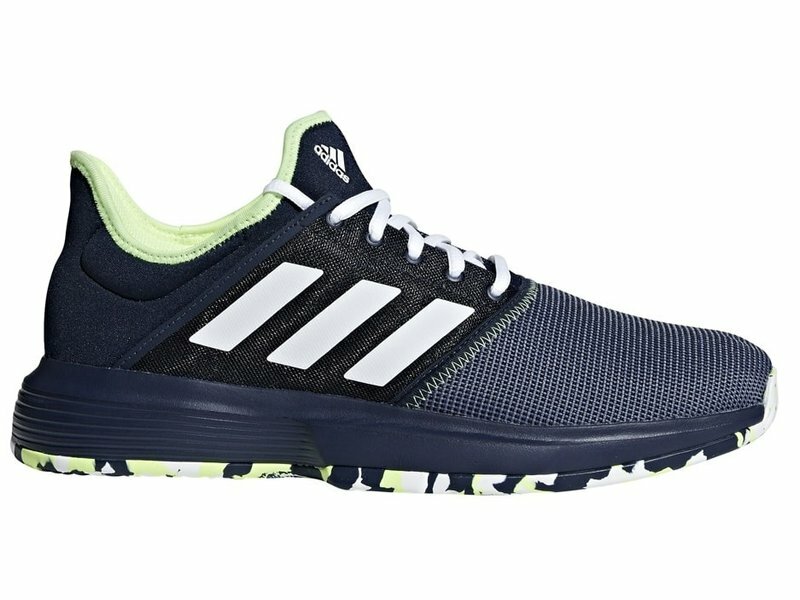 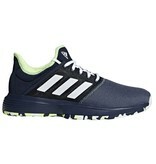 This men's tennis shoe is comfortable thanks to several factors adidas has engineered throughout the shoe. 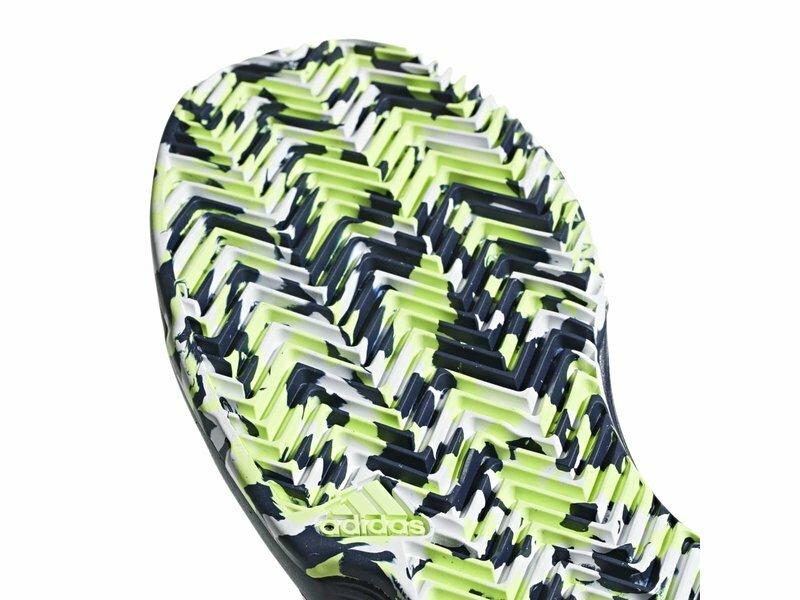 First, of course, is the width up front. 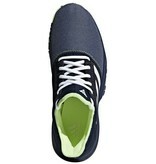 This shoe is similar in the forefoot to a regular 2E,while still being roomy. 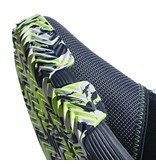 The seamless bootie comes with padding around the ankle for superior slip on comfort. 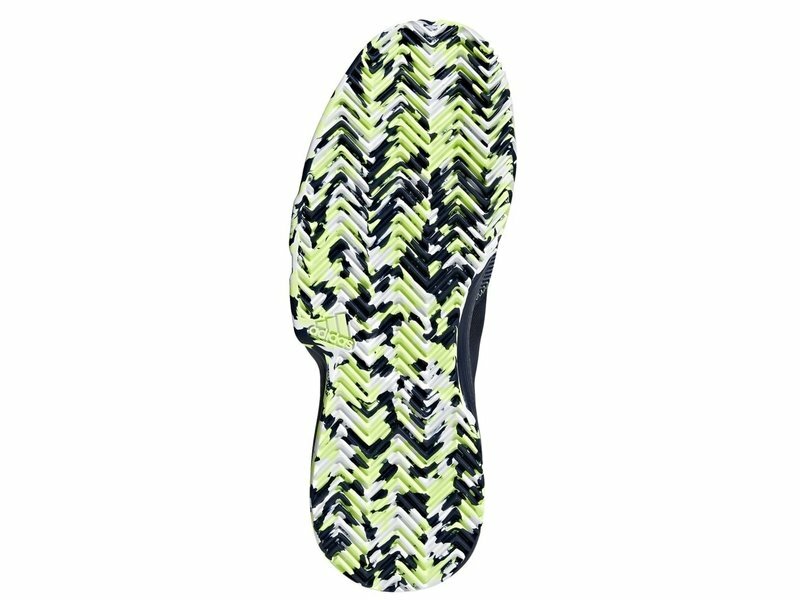 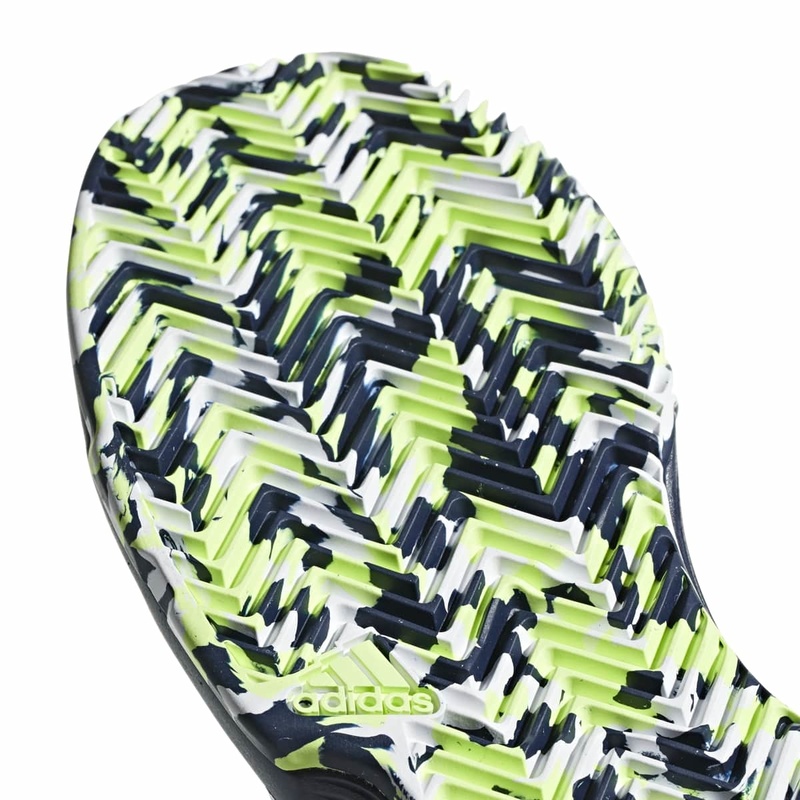 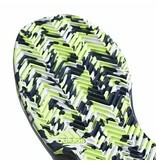 The width of the sole, along with an aggressive herringbone outsole pattern, gives the shoe a stable base. 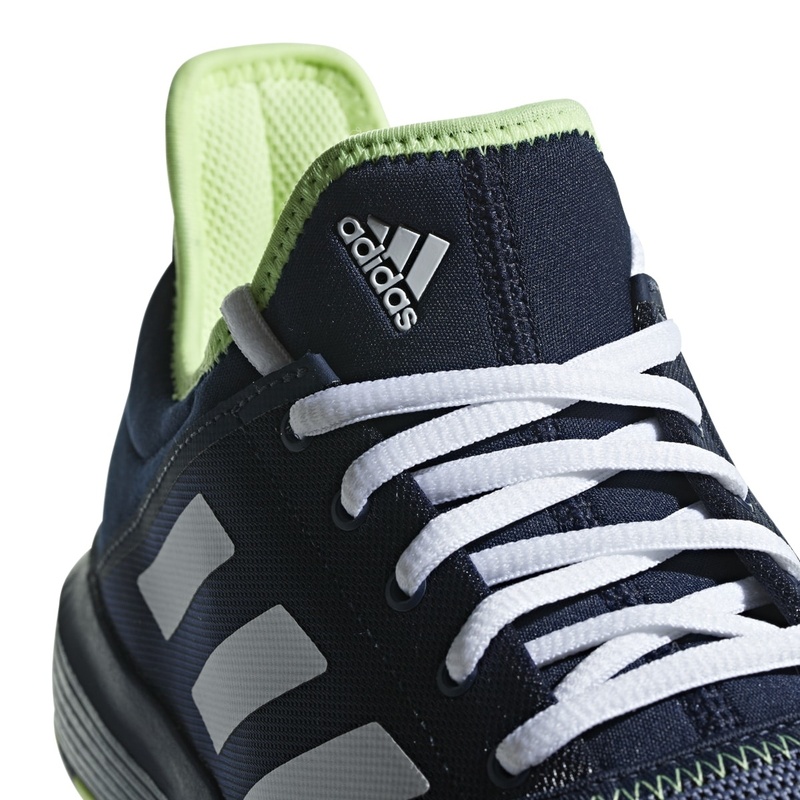 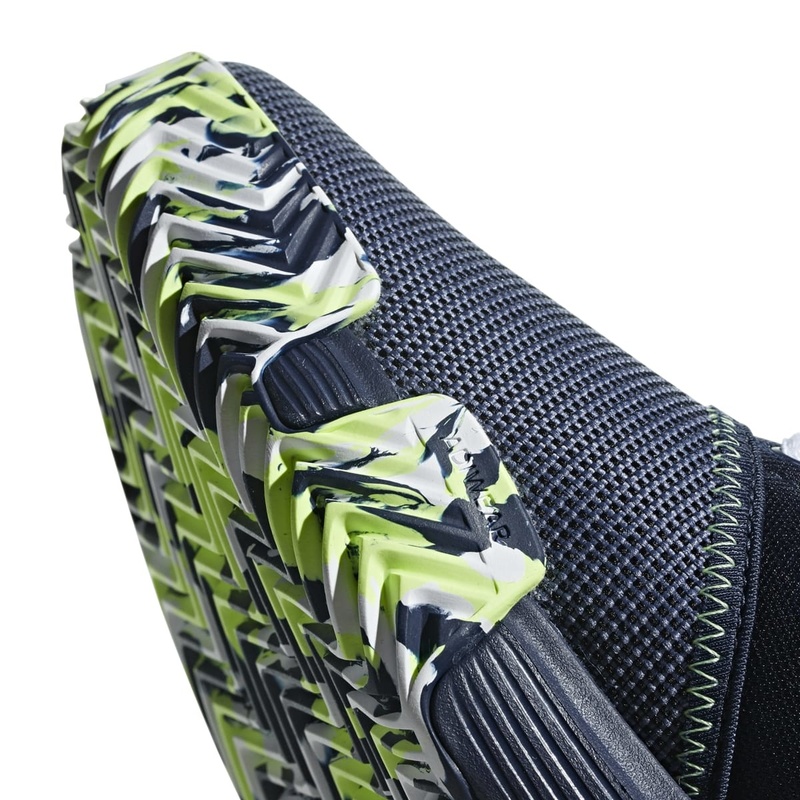 The long-lasting outsole rubber is thick and is all-court play capable. 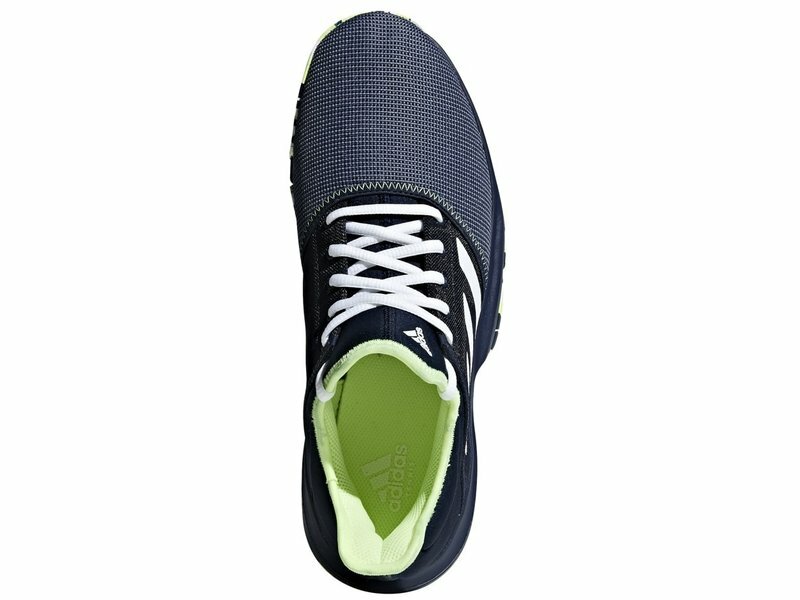 The GameCourt Multicourt is a great option for those looking for a more laid-back, comfortable and lightweight shoe with a great price tag.